Let’s step away for a moment from all of the bad that was 2016 – the violence, deaths, and disturbing socio-political movements. In the creative music space, we’ve seen some trends as well. But these tendencies are neither good nor bad per se instead, they may be considered to be imperfect observations on the state of the avant-garde. None of these trends are necessarily new to 2016 – many have been in various states of incubation for quite some time. Nonetheless, 2016 may have been the year when they have taken hold. Or at least become obvious to this casual observer. If you follow the styles of music that we feature on this site, chances are pretty good that you’ve at least heard of, if not heard, a few of the new “big bands.” Sixty-plus years ago, Duke Ellington established that the big band can be a conduit of unclassifiable, genre-busting music. This year, large groups led by Darcy James Argue, Anthony Braxton, Taylor Ho Bynum, Nathan Hubbard, Dan Weiss, Ben Stapp, as well as the late Fred Ho‘s Eco-Music Big Band produced and/or performed remarkable music. Drones are nothing new, but what is new is their ubiquity in 2016. From ambient to metal to classical and jazz, the drone is a style being widely explored. Sure, drones have been around for a while, introduced to various musical communities by Klaus Schulze, John Cale, Sunn O))), and numerous electroacoustic composers and performers (arguably, the use of drones goes back hundreds of years to Southern Asia and Australia). This year’s purveyors include Aram Bajakian, Mats Gustafsson, Merzbow, and a number of dark ambient releases on labels such as Cold Spring Records and Cyclic Law. And this list just scratches the surface. Also, 2016 saw National Drone Day in Saskatoon, and several other drone-based events. A music professor for almost 30 years, Braxton has had his share of students, both formal and informal. The list of names is stunning: Mary Halvorson, Matt Bauder, James Fei, Taylor Ho Bynum, André Vida, Tyshawn Sorey, Steve Lehman, and many others. These individuals are now composers, performers, and bandleaders in their own right. This year, Halvorson, Bynum, Sorey, and Lehman have released critically-acclaimed albums. Still young, the Braxton student cadre have many years to practice their skills and are already influencing a third generation of creative musicians. Sure, Los Angeles, San Diego and surrounding areas have had their share of interesting musicians – John Cage, Nels and Alex Cline, Vinny Golia, amongst many others. The UC San Diego music department is particularly strong, currently the home of Mark Dresser, Anthony Davis, Roger Reynolds, Steven Schick, and Rand Steiger. UC Irvine faculty includes Michael Dessen, Nicole Mitchell, and Lukas Ligeti. 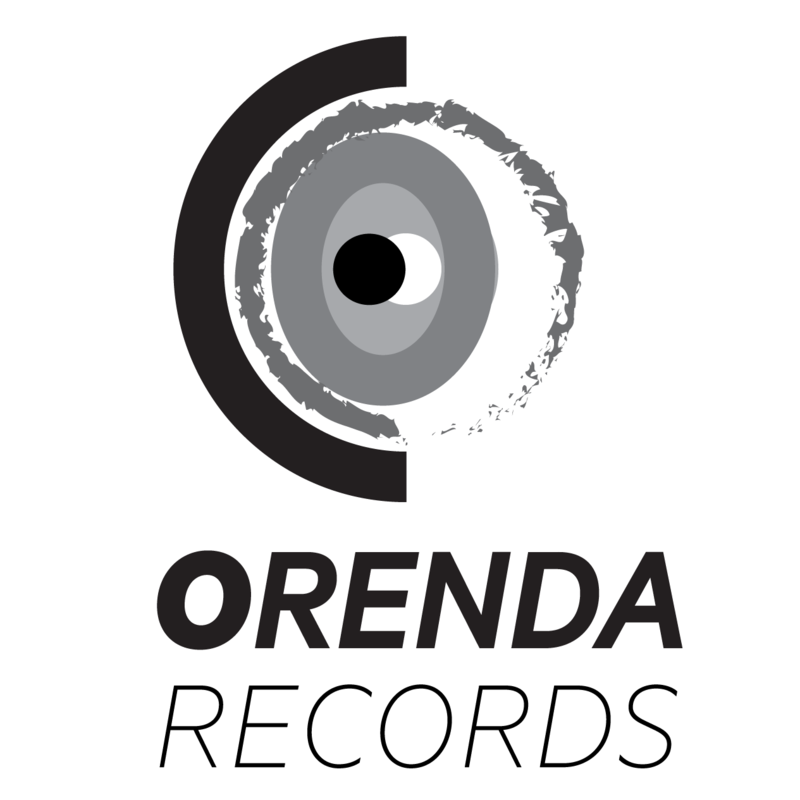 But one label is putting out a consistently strong series of experimental and creative releases: Orenda Records. Run by Daniel Rosenboom, recent releases of note include those from Sound Etiquette, Alexander Noice, Nathan Hubbard, Burning Ghosts, as well as Rosenboom himself. Source. The New York Times. That aptly titled triple album — a horizon-scanning jazz opus girded with funk and soul — was one of the biggest stories in music in 2015. Mr. Washington spent much of this year carrying its message forward, both in legacy settings, like the Newport Jazz Festival, and places where a jazz musician can rarely be found, like Coachella. Ned McGowan and Keiko Shichijo play works by McGowan, Sciarrino, Lachenmann, Kondo and Ustvolskaya. One of New York’s preeminent new music pianists/composers, Eleonor Sandresky brings us the West Coast Premiere of her evening-length work, The Wonder Suit Show: A Space Odyssey. Using live piano, NASA space recordings, and her invention, The Wonder Suit – a wearable, remote sensor interface integrating live electronics with the pianist’s movements – her performance transports the audience to outer space. Will be followed by a Center for New Music PRISM Series Q&A with the artist. This year, we published 133 reviews. Most are of new albums, but some cover reissues, books, or live performances. Needless to say, I’m grateful for our small cadre of dedicated reviewers, much less the many fantastic musicians who make all of this possible. This list is in descending order of popularity, as measured by clicks on individual links to reviews. Unfortunately, the list does not reflect other measures of popularity, such as sharing on social media, but it is a reasonable representation of the reviews that garnered the most interest. Also, entries on the list might be biased toward reviews that appear earlier in the year, as those have had more time to accumulate traffic. Still, most traffic to reviews arrives in the first week that the reviews are available, so this bias may be small. You can browse our complete list of reviews here.